Caregiving situations change overnight. It’s difficult to know if you’re making the right decisions or even what questions should be asked. Reliable information from a trusted source is here. 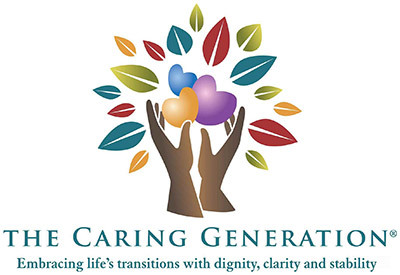 Dear Caregiver: Find the answers you seek in The Caring Generation® Library of FREE articles, videos, and podcasts. New information is added each month that relates to current topics in the news. We also create and add articles based on information requests we receive from caregivers who are subscribers to the library. Free Library Access for Family Caregivers of spouses, parents, grandparents, siblings and other family members. In wedding vows we promise to love, honor, cherish and care until death do us part. When this involves caring for an incapacitated husband or wife what exactly does this mean? Does it mean no longer seeing friends, attending social activities, attending to our own health or living life as we once knew it? How far should we go in giving up our lives to care for another?